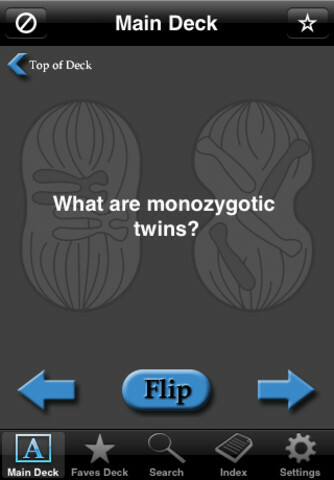 Biology: Reproduction is a fully-featured flash card app that helps you learn about reproductive biology. 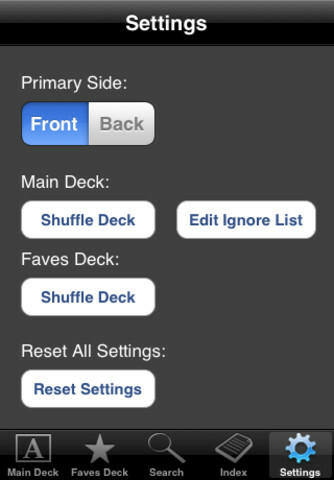 Individual cards can be added to or removed from a built-in "Faves Deck" at any time. Use the "Faves Deck" to study only the cards that really give you trouble! 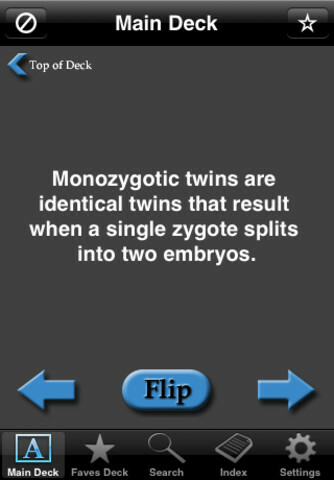 With Biology: Reproduction, you'll be knowledgeable about reproductive biology in no time at all! We're always looking to make improvements to our products. 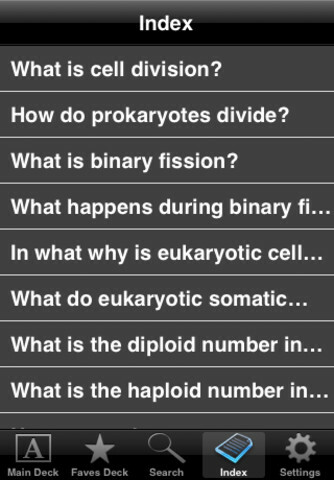 If you have any questions or suggestions, please send us an e-mail at support [at] simpaddico.com.